Usually you'd have to fork out $90 or $100 for a new Switch Pro Controller. Not today. Amazon are currently selling the stock wireless Pro Controller for $79.95, as spotted by OzBargain. There's no shipping either, and it's eligible for Amazon Prime delivery as well if you're signed up. Note that if you don't have Amazon Prime, and you want it delivered faster than 3-5 business days, you'll have to pay extra for priority delivery. 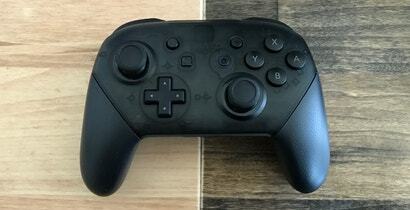 Amazon Prime members, however, will get the new pad within two business days. So if you're in need of an extra Pro Controller, or you're looking for a decent controller to use on your PC, head here to grab a new pad while they're available.